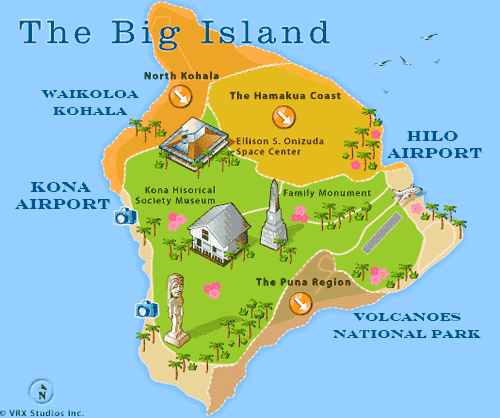 Aloha from Rose, your travel guide to Hawaii family reunions. Hawaii, is a popular destination for groups and families as there is an abundance of ocean front resorts with a wide variety of room categories and rates. 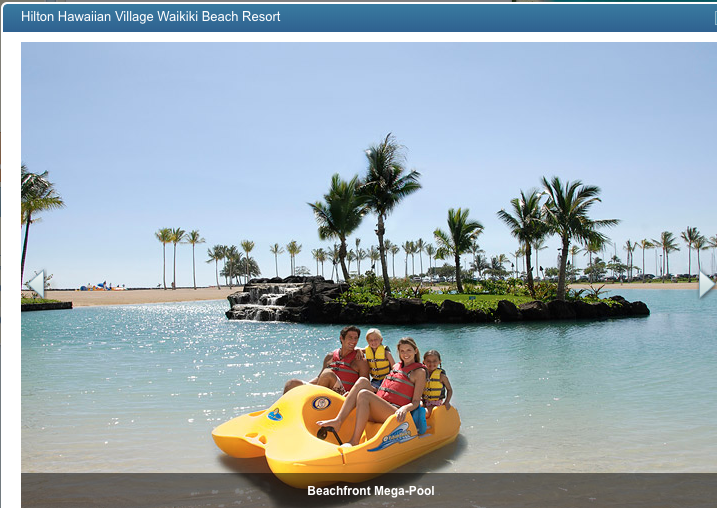 The Hilton Hawaiian Village on Waikiki Beach offers accommodations for multi-generation vacations. 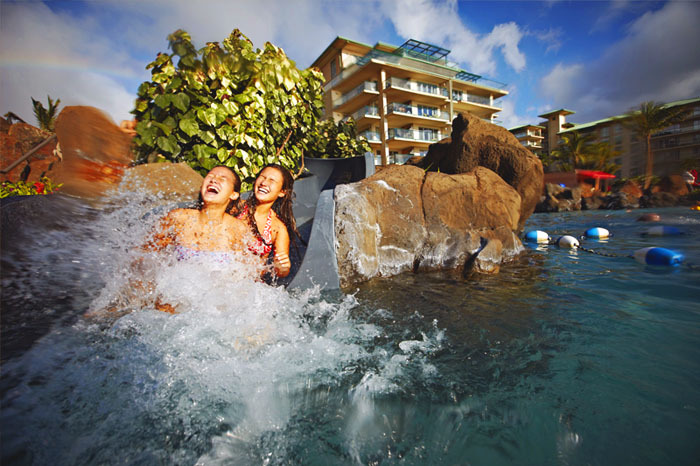 Travel Guide to Hawaii recommends the Hilton Hawaiian Village which includes over 20 acres of lush gardens, six spectacular pools, a beachfront lagoon, waterfalls and shops and restaurants which are all part of the “Village” experience at this extraordinary resort. The Island of Oahu, the center of Hawaii State business and government, and the city of Honolulu welcomes visitors from around the world. Waikiki Beach is the “Go To Destination” for travelers who want to experience the cultural celebrations of the Hawaiian Islands through music and dance. There is an abundance of hula and Hawaiian music throughout the Waikiki district.